With the increase in the number of people losing their permanent jobs by the day, there has been an increase in the number of startups in the recent years. While no startup is ever guaranteed to succeed, innovative ideas have come visibly in the process. Beginning a new business starts with an idea that needs to develop through research, iteration, and connections with people. 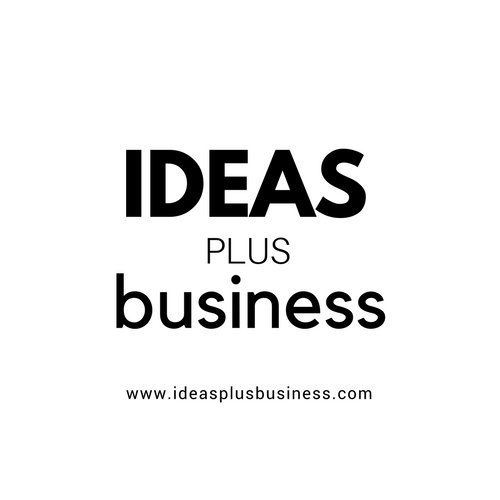 Ideas Plus Business is for existing and potential entrepreneurs & business visionaries who are searching for a path and support to make their ‘great idea’ a reality. 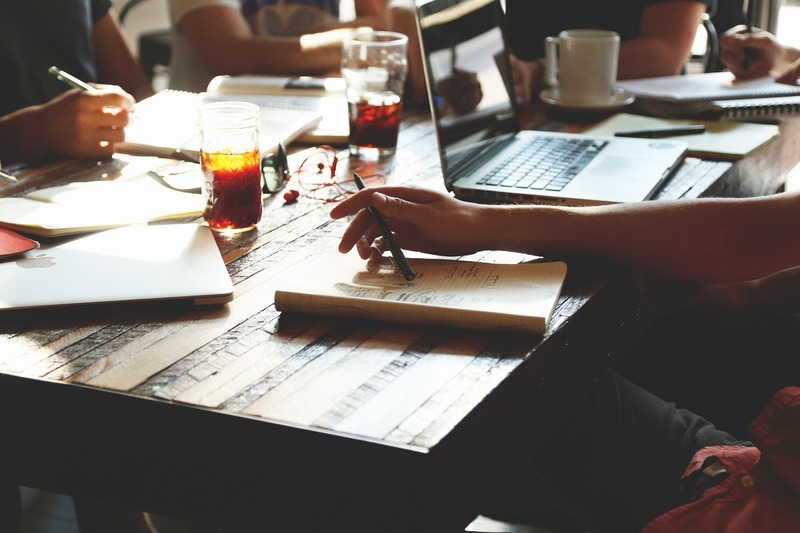 This article will guide you through the process of actively evaluating your startup idea in 2018. Evaluation refers to a process of collecting information and analyzing it in such a way that the resulting information can be used to find out the future of your business or a startup. “Evaluating an Idea = Evaluating the Problem + Evaluating the Customer + Evaluating the Competitors + Evaluating the Market + Evaluating the Investment + Evaluating the Solution”. I recommend you to research on the following six-step framework that will help you evaluate new startup ideas in 2018 and beyond. Problem is a source of the idea for your business. Every startup should fulfill a need in the world. This is the soul of a business. Most of the successful businesses in the history were the ones that solved a problem many people thought never existed. Finding a problem which never exists is truly an immense task. Most people can’t find solutions to their problems. If you can solve any or all of their problems, then you have got yourself a business idea. Is it a real pain point for customers? Do you have an effective solution, to an important problem? 2) Who is your niche? Niches are the target audience whom you would start your business for. Here, you have to think about the audience and provide a solution to their problem. Most importantly you have to decide either your business is based on B2B or B2C. And then you have to go ahead and talk to them and briefly understand how big the problem in your niche is. Speaking to potential customers about their problems and providing them a mock-up solution may get you some feedback. In any case, even it’s a good or bad review you have to speak to your customers. The best evaluation is to get people to pay you something before you even have a finished product. If you can convince them that your solution will provide enough value, they’ll be glad to pay you some initial investment. Just attempt talk to people like your friends and family so you ensure your feedback is not biased. Friends and family tend to be nice and tell you what you should know. Are you going to focus on B2B or a B2C? Who are the most promising customer targets and where can you find them? What are their behaviors, interests and typical days in their lives? 3) Who is going to be in the race? This is a standout among the most important evaluation process. Before starting a business, your competitors are the ones who already found their problem, customers, and solution. Your competitors have found a path to their destination. By evaluating your competitors, you get to know all the methods, processes and steps to take. Competitors provide you a sample taste of your business. 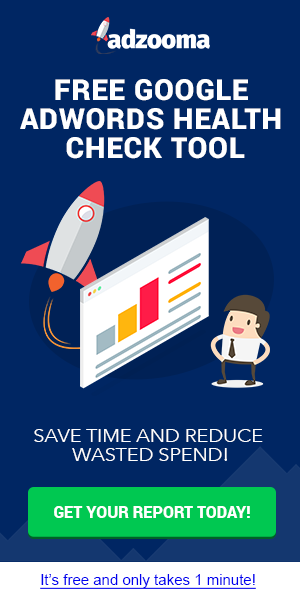 This quick research helps you to find your own positioning and a way to differentiate yourself from the existing business. Have you googled your competition? Is it a good fit for your team? Do you have some insight that others don’t? Are you able to pull it off? Have you checked out what they offer, with what pricing? 4) What is the market size? Evaluating your market size is the meat of your business since customers generate sales to keep your startup rolling. It is extremely worth investing time in figuring out who the customers will be, and how big is the market opportunity. Gather as much as information about the market since it helps you find your customers. Take the number of customers that could use the service, and how much they will pay for it. The more you focus on going to the right market, the more sales you’ll see – from the kinds of people you want. What you want to do is create a customer “dossier,” which helps you target the right people. Does it fit with what’s possible with your idea? How many searches are there (Keyword planners)? What’s your goal in terms of the ROI you want to make? 5) How much will it cost? Some startups get by without business loans. However, those are the minority. For the rest of us, we simply need business loans to turn from business idea to reality. However, not all owners receive the loans from investors/lenders they want. Lenders are business people – and they make their money on the interest rates they charge you. If they see your potential business as profitable, they’ll lend you the money. If they see your business as a failure, they won’t approve you for the loan. How much will it cost you to pull it off? How much will it cost to make a proof of concept? How much will it cost to verify product market fit? Are there enough margins to be profitable? Is it a low or price segment? What might be a realistic price? 6) What is the solution? Solution is the destination to the evaluation process. It comes only if the above process is attained. Evaluating the solution leads to judge or determine the importance of worth and quality. Every solution may differ slightly in the way and the reach to which it achieves your various goals. To evaluate these solutions effectively’ you need to develop a model of the ideal solution against which to identify them. Remember that solution is the starting point for your own business. Does it have some special value proposition? Is it protectable so you can avoid having tons of copycats? Is it sustainable in the long term to become a revenue-generating business? Do you have the know-how, facilities and resources to provide a solution to the customer problem? If someone has ten times your investment to implement the same idea, can you still beat them off? Because no matter how good your idea is, someday this could happen to you. I certainly have seen it many times. What are your objectives for starting the business? Is it to raise money from a venture capital fund? Is it to immediately make money and run a profitable business? Evaluation mostly comes with the past but it only leads you to the future. Questioning yourself is a good exercise to improve. Once you start questioning yourself, you may find the answers you need. It let everyone define problems and expectations clearly. Whatever the question might be either good or bad. Good questions make you learn but bad questions lead you to discover new innovations. Finally, the above methods are just like solving a Rubik’s cube puzzle. Slowly you have to evaluate with your own formulas & finally solve the puzzle and get kick started with your new business in 2018. 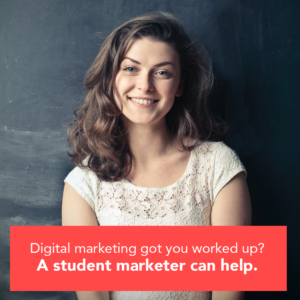 Author’s Bio: I am Rachel, a digital marketer at Appkodes. We primarily work with entrepreneurs and startups who are willing to start a new online business and deal with development of php clone scripts. You can also follow us on Twitter.